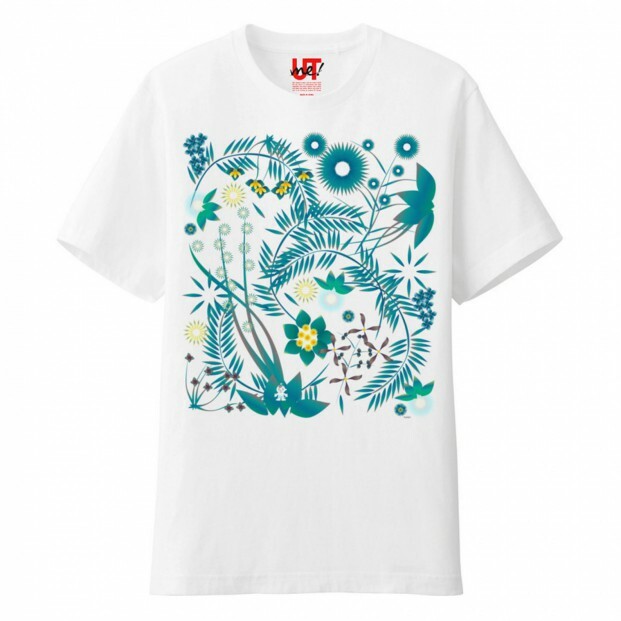 New design TOTTO’S T-shirts on UTme! 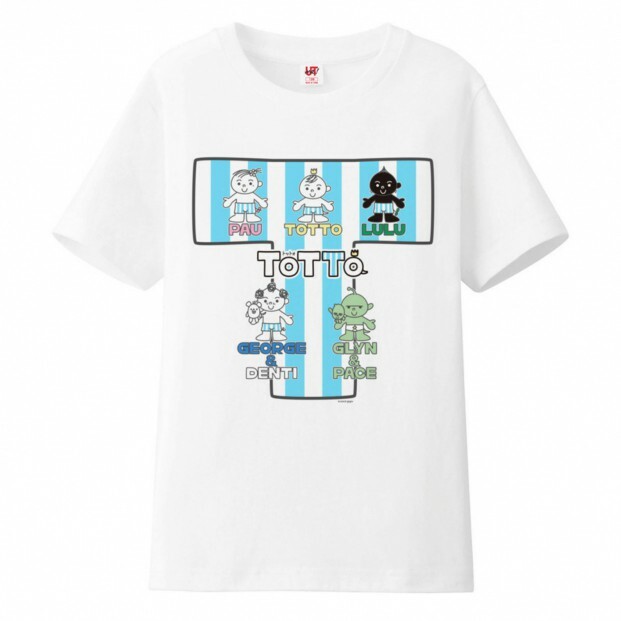 TOTTO’S all member on T-shirts! “TTee” for Kids. And fashionable design for adults “TOTTO Green”.